Richard Brookshaw is a highly skilled dental implant surgeon. He has placed more than 5000 implants and is one of only a handful of implant surgeons nationwide who can carry out implant surgery in patients with extreme bone loss, using specialised zygomatic implants. We know how important it is to look and feel bright and fresh, it’s not just your smile that can make you feel good when you look in the mirror. We offer naturally enhancing treatment options to help you look and feel your best. Your smile matters to us as much as it does to you, one smile can make all the difference to someone’s day. We make your journey to straight teeth as quick, painless and non-invasive as possible. 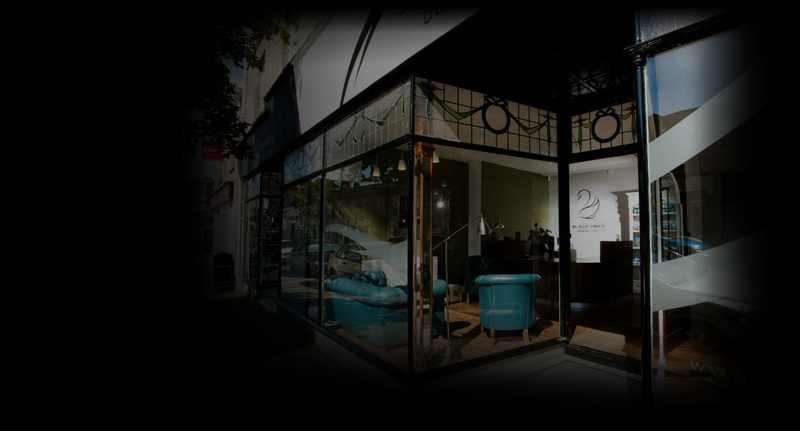 At Black Swan Dental Spa we pride ourselves on high quality, traditional and cosmetic treatments in a modern, professional yet spa-like environment. 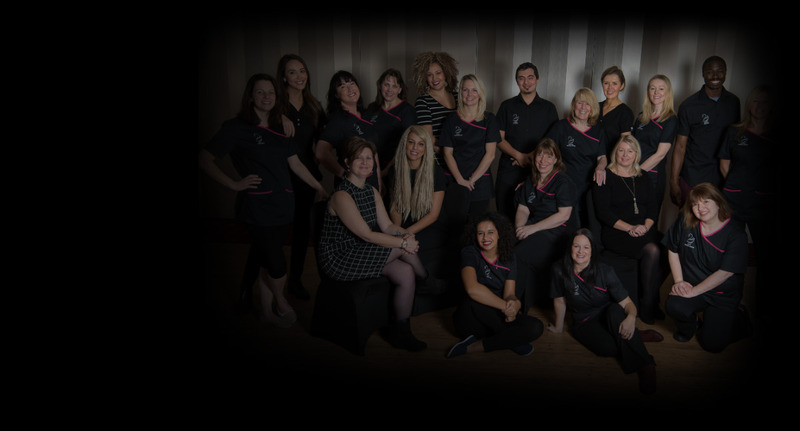 Our aim is healthy teeth and gums and a great looking smile, our hygienists play a key role in total oral care. 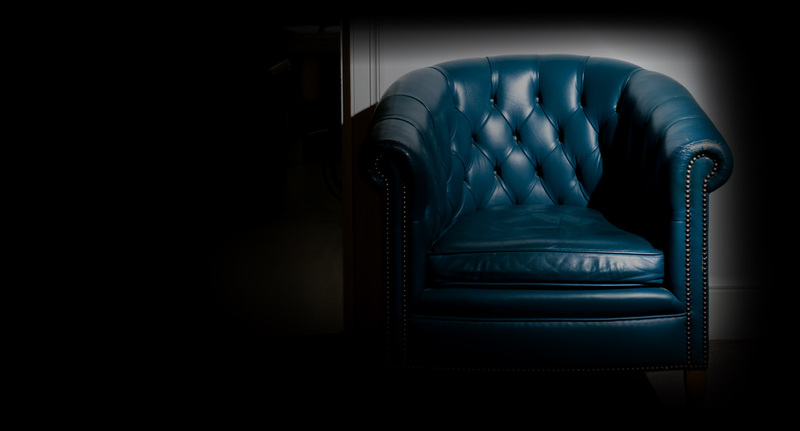 At Black Swan Dental Spa we aim to provide a new luxury experience in dentistry. Based in Somerset, we offer an exceptionally high standard of dental care in a calming atmosphere to make your experience at the dentist both positive and relaxing. Our ethos is based on the spa concept. As a dental spa, we model ourselves on the calming and rejuvenating environments found in luxury spas. 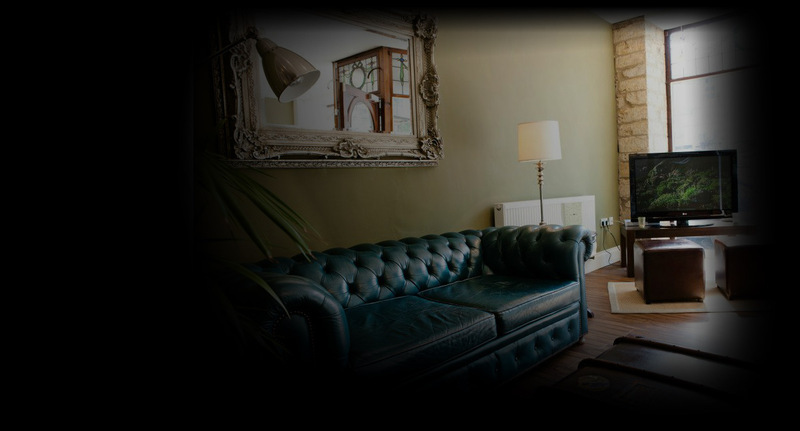 We want you to feel looked after and in good hands from the moment you walk through the door. Our highly experienced team, and non-clinical atmosphere will put you at ease while you enjoy a range of free pampering treats. We offer traditional dentistry, children’s dentistry, and a full range of cosmetic dentistry to ensure you enjoy exceptional oral health and can achieve the smile of your dreams. As well as teeth straightening, using the latest invisible braces, INVISALIGN, we also offer a range of cosmetic treatments, and use the most effective techniques for teeth whitening to give you the beautiful Hollywood smile you’ve always dreamed about. We are facial rejuvenation specialists offering beauty treatments to help you feel younger, fresher and more confident. 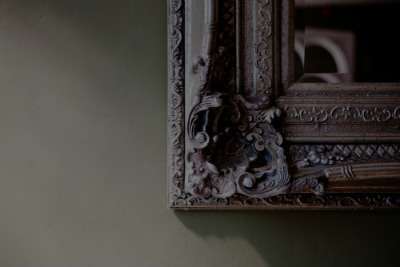 Our lip fillers, Botox treatments and dermal fillers, are carried out in tranquil surroundings by an experienced clinician. We’re a fusion dentists and spa offering exceptional dentistry and facial rejuvenation, in the perfect setting to unwind. For a complete smile makeover, or simply for a new positive experience in your routine dental care, contact our friendly and professional team at Black Swan Dental Spa. Outstanding welcome with patients being put at ease immediately. Very professional work carried out in a pleasant atmosphere. As relaxing as it ever could be for me. For a nervous patient I find the practice is extremely considerate and reassuring towards their patients needs. I can honestly say I will never be nervous about having a filling again as long as I stay with Black Swan Dental Spa. 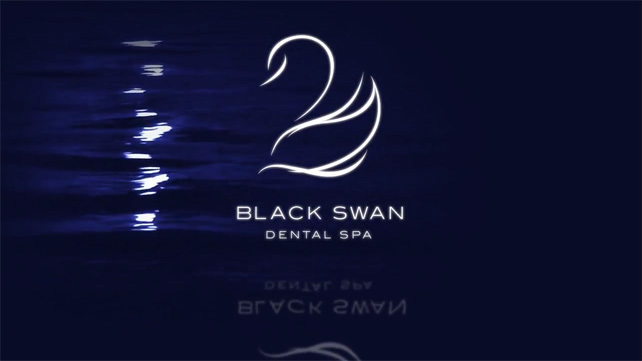 I am pleased to be able to recommend Black Swan Dental. 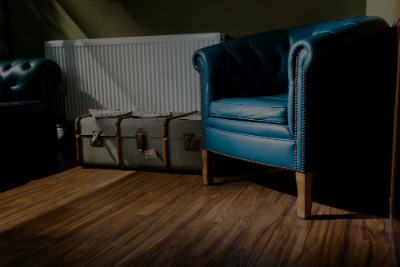 The friendly receptionists, the comfortable and relaxing surroundings and, most importantly, the first class treatment carefully explained by such highly qualified practitioners – who would ever have thought that a visit to the dentist could be such a pleasant experience? When I was looking for a cosmetic dentist near me I came across Ahmad and the team at Black Swan Dental Spa. 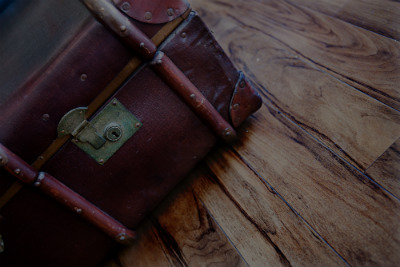 I was thrilled with the service I received and the relaxing spa atmosphere was ideal for my nerves. Ahmad made me laugh so much and made me feel so good. He is the first dentist ever to have done so and I would willingly go through it all over again just because he made me feel so happy, light-hearted and, yes, good about myself.